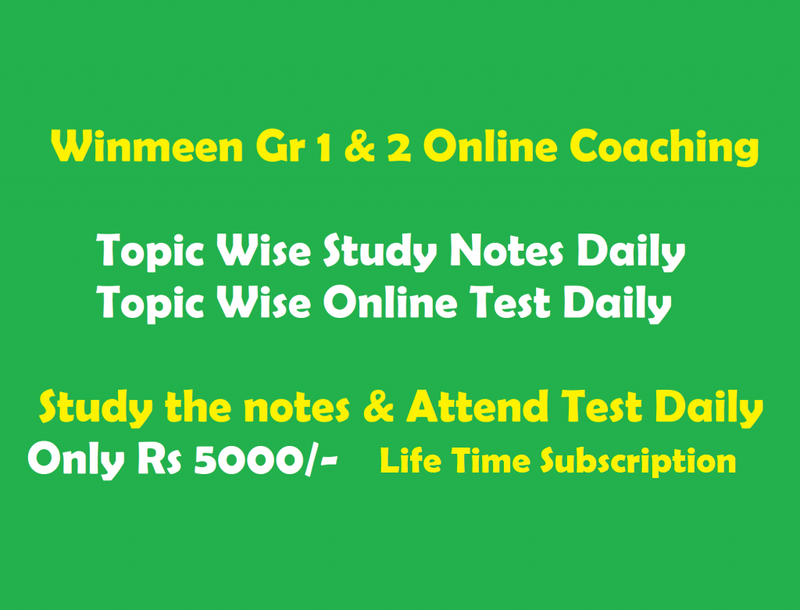 We are here to guide all aspirants especially the beginner who are interested to face the exam on November 2016. Are you the candidate, who surfing for TNPSC General English on various website? Now stop your surfing, you are at the right place to get all your doubts cleared. From our previous post, we would like to give continuation of figure of speech as part II. In this article, we are going to discuss about Allusion, Oxymoron, Anaphora, Ellipsis, repetition, Hyperbole and Apostrophes. The statement refers to something, without mentioning it directly. Allusion is an indirect statement. Ex: “15mins of fame” – It means someone receive a great deal of media attention. “Catch 22” – It means defeat. “Don’t act like Romeo in front of her” – It refers a character named Romeo, who loved Juliet in the Shakespeare play of “Romeo and Juliet” indirectly. It refers to words which round similar to the sound they describe. Here the Onomatopoeia is burst into clamour; it means the loud noise made by many people. It is a striking opposition or contrast of a word. Ex: Dark light, Living dead, Mad wisdom & Falsely True. Here the opposite of dark is light. Likewise, you can see opposite meaning of a word to put together to give sense for the word. Ex: “ why, then, O brawling love! O Loving hate ! Here loving hate is a figure of speech – Oxymoron. This kind of Oxymoron is used by Shakespeare in his plays. These lines are taken from “Romeo and Juliet” Play. It creates Rhythm. The Anaphora is a Repetition of a word or a phrase at the beginning of a successive clause. You ripened into nectar in Fruit – Jars. Here these two lines looks repeated in same sense or format. Thus it is Anaphora – Figure of Speech. The Ellipsis is a series of dots. That indicate an intentional omission of words. Ellipsis is nothing but using “……..” in between sentences to fill the gaps while reading it out. The Ellipsis are mostly used to give signal confusion, disapproval, hesitation or to show more to come on the way. Ex: 2 But if thought he was……. Mostly this figure of speech didn’t cover in our Poem syllabus. But chances are there to ask in exams to confuse the aspirants. So please don’t ignore any segment in General English. Knowing new concepts is not wrong. It is also knowledge. From the word ‘ repetition’ itself, one can identify the repeated words in same poetic line. Ex: But O heart! heart! heart! Here heart is repeated 3 times, so it comes under Figure of speech – Repetition. Ex: On a hot, hot day and I in pyjamas for the heat. This is a poetic line from ‘The Snake’. Here hot is repeated twice in same line. So “Hot” is repetition in the above poetic line. It is an exclamatory passage in a speech or poem addressed to a person. It is a special form of Personification. Ex: O Judgement! Though art fled to brutish beast. Hyperbola compasses or describes things in an exaggerated way for the sake of emphasis. I’m Freezing – When one is quite cold. Find the figure of speech of the above mentioned Poetic line. Here You loved me… You gave me… those two lines are same in format. So it is ticked as Anaphora. Here the word ‘ young’ is repeated twice. So, the figure of speech is repetition. Here the success and failure are compared without the usage of ‘like’ and ‘as’. So it is metaphor. Here, the moon is personified. It is means; the actual ran is for water, but the poet described as exaggerated as they ran for moon. So it is Hyperbole. Now you all got cleared on the topic “figure of speech”? If yes, please stay tune with us for further details and other following updates on our TNPSC General English else, drop our valuable comments to ask your doubts. We are happy to clear your doubts. Bookmark our page for reference or just do subscription with us. Thanks for reading!!! Happy Preparation!! !